How Many Points Has Sebastian Vettel Thrown Away This Year? 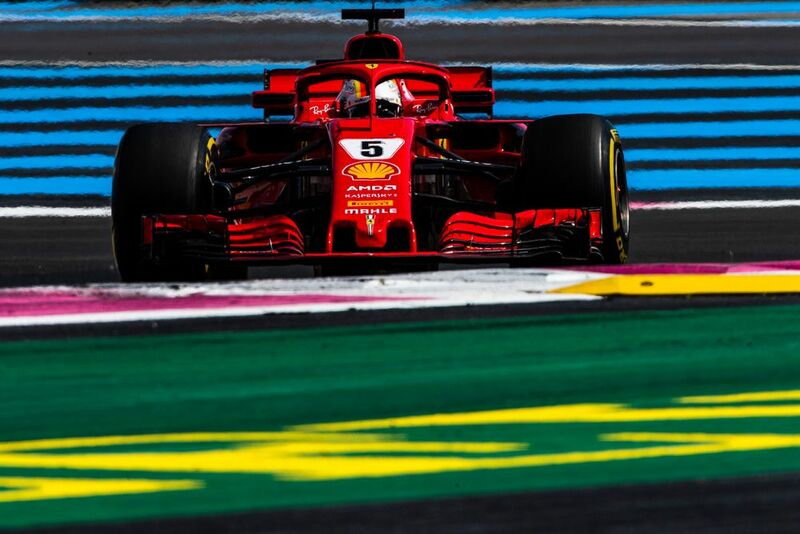 Despite leading more laps this year than Hamilton (297 to 232) and having what many are considering to be ever-so-slightly the fastest car this season, Vettel is almost a race win behind his rival in the championship. And even though he’s won four races, he’s actually visited the podium fewer times than his teammate this year. He’s driven incredibly well at times, but he’s also made a variety of errors - some small, some rather larger - that without which, he’d probably be looking much stronger in the championship. But how much stronger? Of course, ‘what-ifs’ in F1 are stupid. You can’t say that a race would have panned out a certain way had a driver not made a mistake or retired because if you do that, you have to make all sorts of other hypothetical adjustments to other drivers and it gets really complicated. Just like with Max Verstappen, though, it can give you an idea of how much Vettel has cost himself this year. And we’re not taking into account points he’s lost for things that weren’t his fault, like being hit by other drivers or badly-timed safety cars. We’re just sticking to his own driving mistakes. Wins in Australia and Bahrain set up his season nicely before things took a bit of a knock (literally) in China. In Azerbaijan he was looking strong again - pole position, leading nicely, and all set to retake the lead after Valtteri Bottas pitted. Then the safety car came out. That cost him the lead, and then at the restart he instantly tried to pounce on Bottas but only succeeded in locking up, slipping down the order, and then later being overtaken by Sergio Perez as he tried to get on top of his tyres. Had he made the move stick we’d all be hailing his aggression - and indeed, you can’t blame him for having a go (quite the opposite in fact) but it doesn’t change the fact that it was still a mistake. Had he exercised a touch more caution he’d have been the guy to benefit from Valtteri’s puncture, not Hamilton. He might even have passed him normally. Hindsight is of course a wonderful thing, but that would have gained him 15 extra points and denied Hamilton a further seven. Mercedes looked very strong at Paul Ricard, but we never really got to see how the fight would pan out when Vettel crashed into Bottas at the first corner. That allowed Hamilton to romp to a virtually unchallenged victory whilst Vettel recovered to a lowly fifth. Was the Ferrari fast enough in France to have beaten both Mercedes? It seems unlikely. Let’s go conservative and say that Vettel would only have been third without the contact. Five extra points. In Austria, Vettel blocked Carlos Sainz during a qualifying lap. 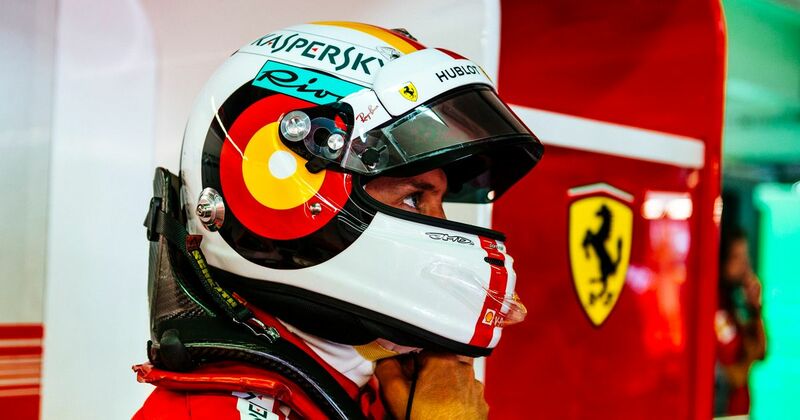 Although it didn’t affect Sainz’s grid position at all, stewards deemed that there was no reason for Vettel to have been such an obstruction and docked him three places on the grid, dropping him to sixth. That small but significant error meant that he wasn’t able to fight the Mercedes’ at the start and ended up losing a lot of time to the leaders in the early stages. 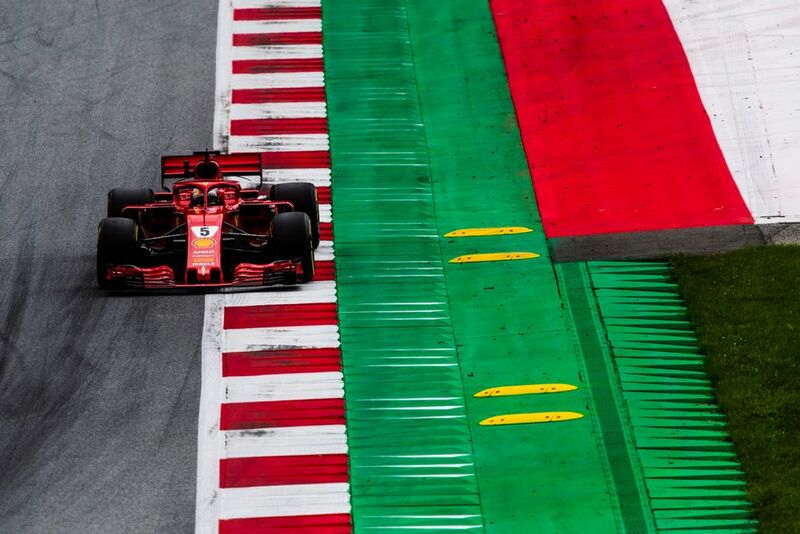 It’s hard to say given how frantic the opening lap in Austria was, but without that penalty, would Vettel have been able to stay at ahead of Kimi Raikkonen and Verstappen at the start? You’d imagine so - and if he had, that would have put him in prime position to take the lead during the Virtual Safety Car and go on to win. 10 extra points. What happened at Hockenheim was obviously the biggest loss. Again, had he not crashed out it’s tough to imagine what might have happened, but without any safety car, a mostly dry track and the gap he had to his rivals, it’s a race he should really have won and scored 25 extra points. The real question is where Hamilton would have finished. He was flying in the damp and it’s reasonable to believe that he would have passed Raikkonen for third - especially given that Kimi was expected to stop again. But would he have got Bottas? 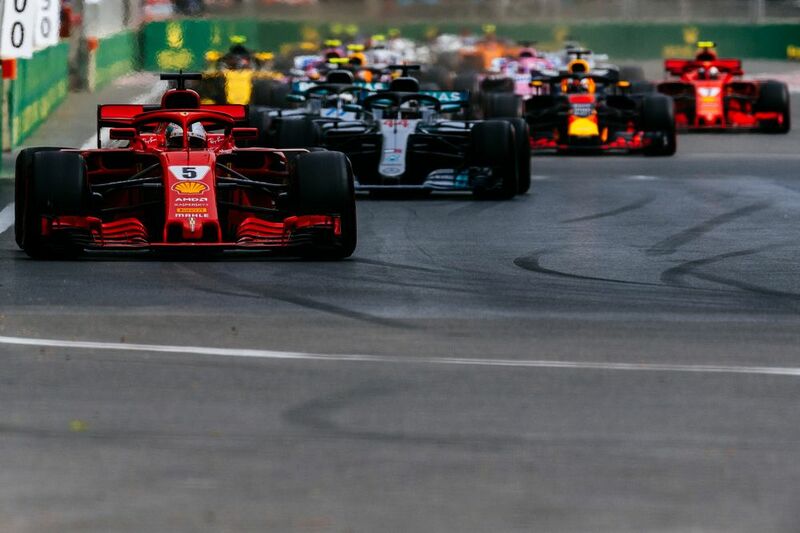 Given the lead Vettel would probably have maintained, Mercedes’ need for points off the back of a couple of poor races and the team’s insistence that it would have issued team orders even if Bottas was ahead, let’s assume the same would have happened. Bottas second, Hamilton third, and 10 fewer points for the Brit than he actually scored. So, what would that mean for the championship? Well, those four incidents alone have potentially cost Vettel 53 points. Had he finished those races in the positions he would - or should - have done, then Hamilton would currently be 17 points worse off. That’s a massive 70-point swing. The championship is currently 213 points to Hamilton, 189 to Vettel. It could easily be 242 points to Vettel and just 196 to Hamilton. Should the championship go down to the wire and Vettel lose, the question won’t be one of how all of those incidents cost him the title - but which one.